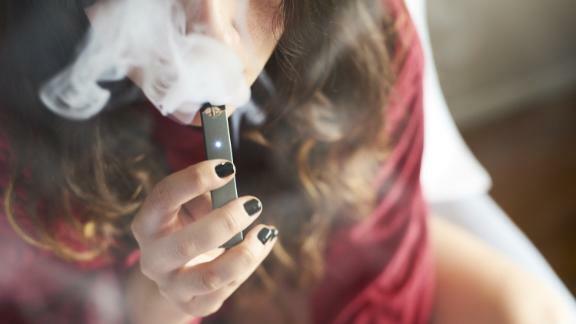 Experts say there's an "epidemic" of vaping among middle and high school students, and nothing seems to be stopping it. Now, some schools are looking for help from an untapped resource: their own students. CNN's Chief Medical Correspondent Dr. Sanjay Gupta has the story.